Faculty will have the opportunity to talk with representatives of units that support faculty instruction and units to which faculty can refer students for assistance. Dr. Thomas Calhoun, Associate Provost, will discuss academic policies and the university’s expectations of faculty. 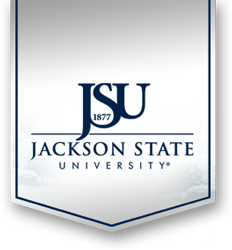 For more information please contact us at (601) 979-0691 or (601) 979-6949 or at jsucus@jsums.edu.